Thursday, January 10, 7pm, at Newport!!! 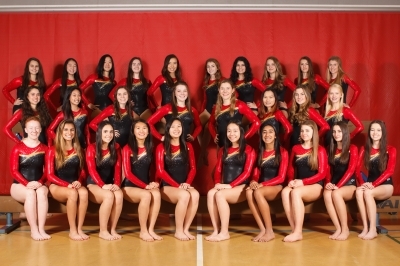 Come cheer on your Newport gymnasts as they defy gravity!!! Giveaways to ALL Newport students! 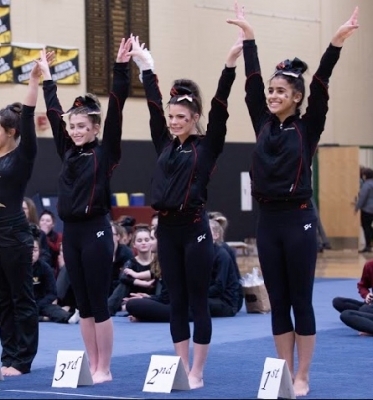 WATCH AND CHEER for those 9.0's or higher for your Newport gymnasts! For every 9.0 or higher, a t-shirt will be tossed into the student section! Will you be a lucky winner??? What a busy week. Between training, photo shoot, and a meet, the girls have been going non~stop. Congratulations on a Two Win Meet, last week ar Ingelmoor. 1st Place Team on Vault, Bars, Beam, Floor, and All Around!! TOMORROW NIGHT, Tuesday, 12/18, Invitational at Ballard High School, 7pm. Fantastic job Knights, in your Podium Sweep! 1st, 2nd, and 3rd place All Around! Spiritwear fundraiser is ending in 48 hours!! Thursday: Newport 3:30pm-5pm. Meet review. Please plan on attending, whether you competed or not. Sunday: Photoshoot 8:30-3pm. Sign up genius will be sent out tonight or tomorrow morning. We are off and flipping! Our team has been selected and the hard work has begun. We are prepping for our first meet, Dec. 5, at North Creek. Our Spirit Wear fundraiser is still going on for a few more days. 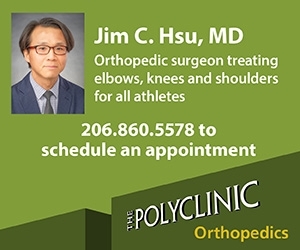 ~Day 1, November 12, will be at Gym East (Bellevue location) from 11am-2pm. Assessment will be on Vault and floor skills. ~Day 2, Novmber 13, will be at Newport High, Outside gym, 4-7 pm. Assessment will be on Beam and Uneven Bars skills. ~Flexibility, conditioning, presentation, willingness to work, etc. will be assessed throughout.